his Labor Day weekend (August 31, September 1 & 2, 2018), over 11,000 art lovers will make their way to beautiful Long’s Park to shop for fine art and high-quality crafts. Set in an historic tree-lined park where booths follow walkways surrounding a tranquil freshwater lake, this top-rated show draws sophisticated, high-income buyers from Philadelphia, Baltimore, Central Pennsylvania, New Jersey, Delaware, Virginia, West Virginia, Washington, DC, New York, and beyond thanks to the quality of its exhibitors and extensive marketing throughout the region. 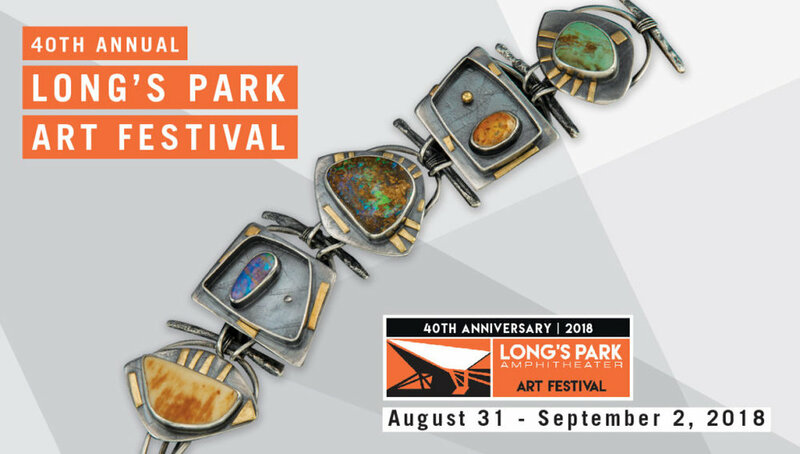 The Long’s Park Art Festival treats its guests to an outdoor gallery of the best work being created, and its exhibitors to unequaled hospitality.